KCCS, Inc. (KCCS) received great news on November 7 when it was selected by the City of Arcadia for the 10th Avenue and Cypress Street Small County Outreach Program (SCOP) Road Improvement Projects CEI Services contract. The win signifies KCCS’s first CEI win for the City of Arcadia and adds yet another Florida CEI project win for KCCS in 2018. 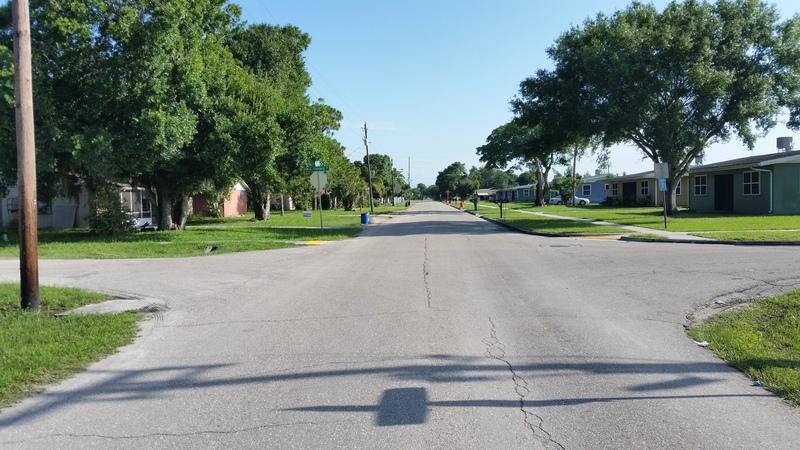 This SCOP-funded project involves construction of improvements to 10th Avenue (from East Oak Street to East Maple Street) and Cypress Street (from Hillsborough Avenue to Mills Avenue) in Arcadia, FL. KCCS will manage the construction of the project and perform all necessary inspection, materials testing, and contract administration services. KCCS is teaming with Ardaman & Associates, Inc., who will provide testing and LAP support services. The KCCS team is led by Project Manager (PM), Paul Wingard, PE, LEED AP, CGC, who has 44 years of experience and provides construction services for highway and bridge construction projects and has extensive experience in all facets of construction engineering and management. Congratulations to the pursuit team including Mr. Wingard, Matt Distel, Rhonda Venuto, and Dewey Martin, PE. A big thanks to all that helped with the preparation of the proposal, presentation, and the marketing efforts that contributed to this win!